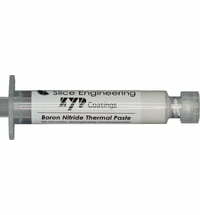 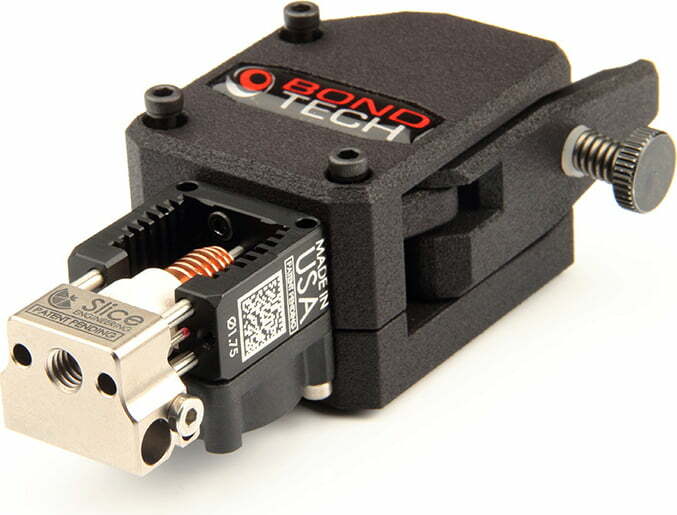 The combination of BondTech extruder and Slice Engineering Hot-End is unbeatable. 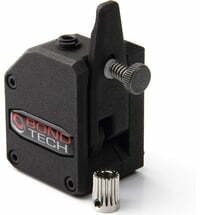 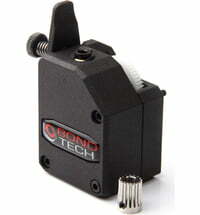 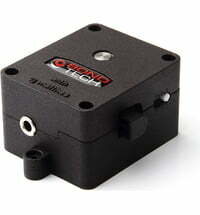 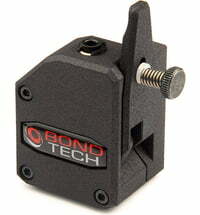 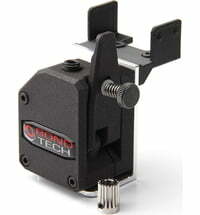 The Bondtech BMG-M extruder combines high performance with low weight. 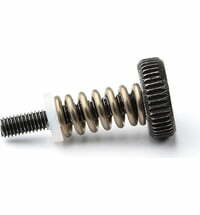 Together with our proven dual-drive technology, you can expect a trouble-free material supply. 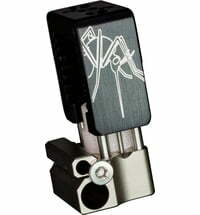 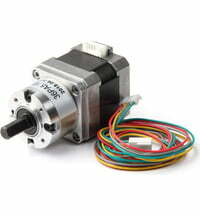 This extruder is optimised for the Mosquito / Mosquito Magnum Hotends with a built-in torque-lock system for the perfect upgrade and nozzle replacement. 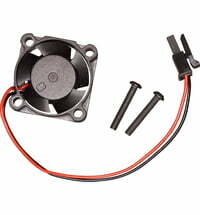 The Mosquito Magnum prints up to 20% faster than any other hotend on the market. 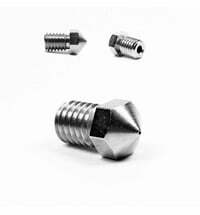 Your 3D printer can deliver high-resolution prints that other desktop printers cannot reach. 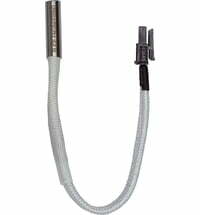 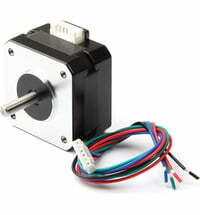 The Mosquito Magnum Hotend has the same precision as our Mosquito Hotend but with a much higher flow rate. 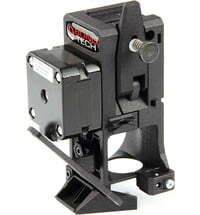 The Mosquito Magnum can be adapted to virtually any printer. 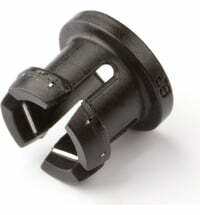 By replacing a component you gain high-performance benefits. 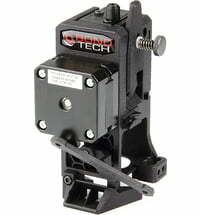 Since the Mosquito and Mosquito Magnum are the same lengths, any combination of these hotends can be mounted on an extruder. 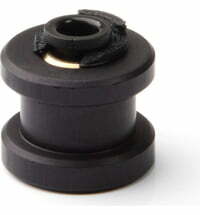 Mosquito Magnum is currently only available for 1.75mm filament.